Best Selling Smartphones: There are so many smartphone people are looking through. The companies are non-stop manufacturing and producing smartphone and introducing in the gadget market. When the fans or say users visit the shop to get a smartphone of their suitability, they come across many phones with amazing and different features. Some phone has the unique design and some mobiles come with different specs. They literally get confused and make a large mixture of the features in their mind. 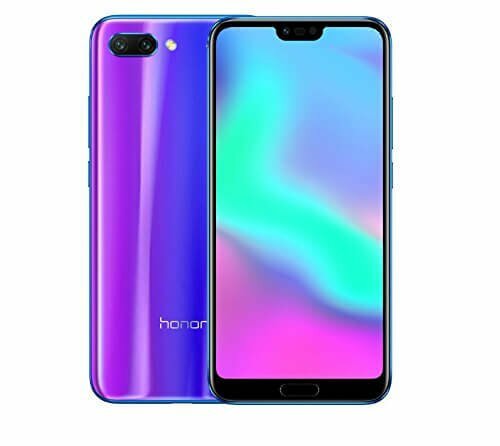 So, to stop these confusion running in your mind our Gadgetsay Smartphone Analyst have gathered the best-selling smartphone that gives you a clear feature of the latest phones and an idea about the smartphones. This article will guide you in purchasing a perfect smartphone for you this month. The smartphones available on the list will give you all the information of battery, camera, and the processor it runs. In this article, we will discuss the 10 Best Selling Smartphone of July 2018. You can also ask any queries or questions relating to smartphones, gadgets or anything in our Gadgetsay Forum. We will clear all your doubt relating to this article or any other. So, if you are searching for a suitable smartphone for you, then continue reading this post which provides all the detailed of Top 10 Best Selling Smartphone Of July 2018. The Samsung Company is a tech giant that manufactures the smartphone with innovative features. 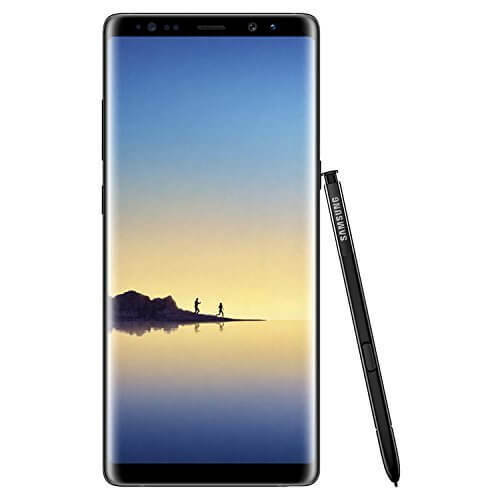 Recently the company had launched Galaxy Note 8 which has got an impressive screen with 3D Touch. You are also provided with an S-Pen that is very helpful in the live messaging. Using this S-Pen you can express yourself easily. 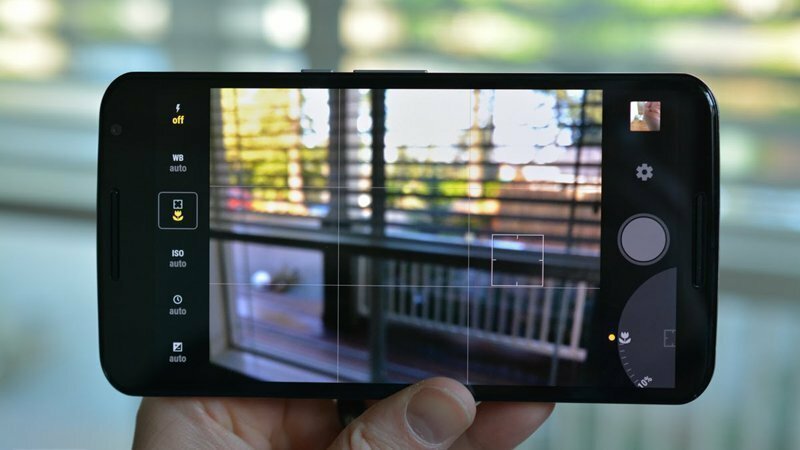 The dual camera is included with dual OIS that captures the photos in low light also. 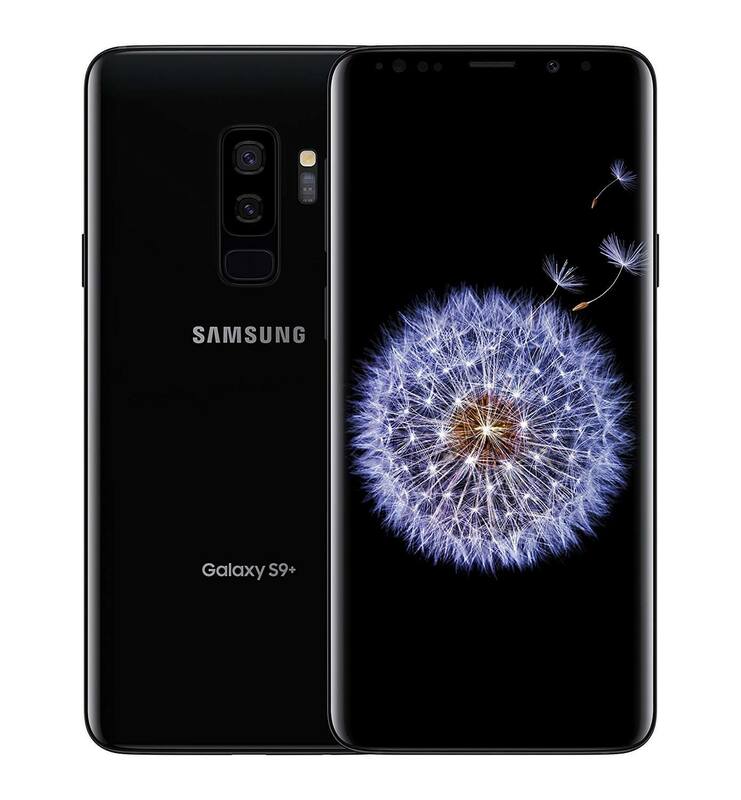 The Samsung Company has manufactured its latest edition Galaxy S9 Plus. 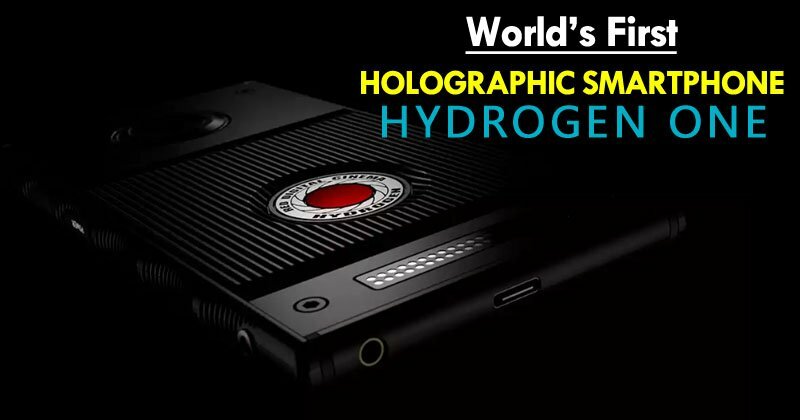 This smartphone is superbly designed with amazing ideas. The Company has launched Galaxy S9 Plus in just a few months ago. The large screen size is protected with front and back glass with Gorilla Glass 5. it is built with the aluminum frame. The Huawei is a Chinese Company and has produced its latest version Honor View 10 this year. It is built in with front glass, and aluminum body. The smartphone is available in various colors which carry brilliant features. It has LTPS IPS LCD capacitive touchscreen, with 16M colors. The fingerprint sensor is mounted in front of the phone. 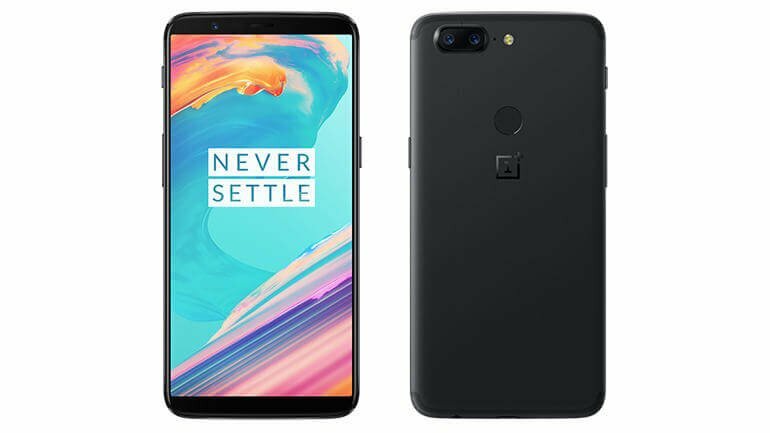 The OnePlus 5T has become one of the favorite smartphones around the world. Its unique features and flawless design blow way the user’s mind. The smartphone is featured with Adreno 540 GPU. The other features present in it are Geo-tagging, touch focus, and face detection, HDR, and panorama. It is also mounted with a fingerprint sensor. It was one of the most selling smartphones in 2017. The Motorola is another tech giant which has produced the amazing Android smartphone Moto G5 Plus. It is created with a proper quality product. The phone is safeguarded with water means it is a water-resistant phone. The smartphone is installed with the bright display that also gives an attraction to your phone at night time. The screen is protected with Corning Gorilla Glass 3. 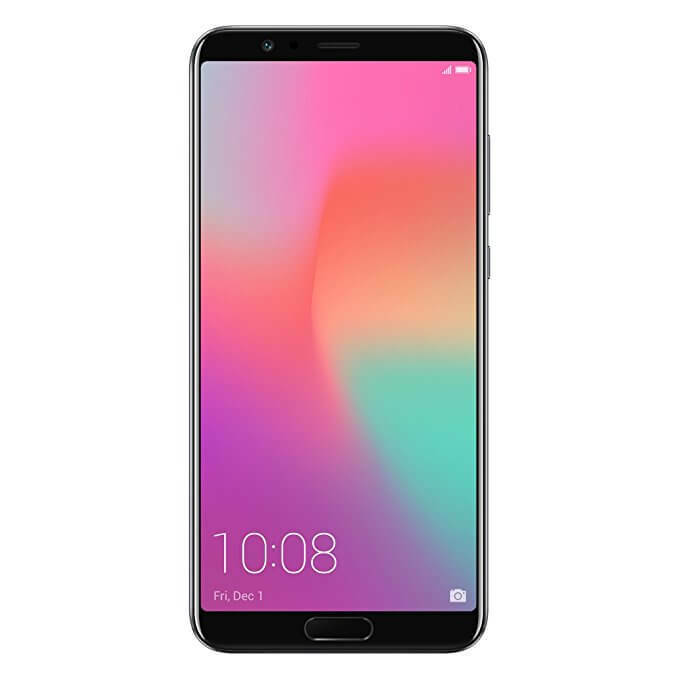 A few months ago the Chinese Company Huawei has launched its latest smartphone P20 Pro. The P20 Pro include the triple camera and with its large screen, the phone really looks stunning. The loudspeaker is inserted with stereo speakers that help in producing loud music. 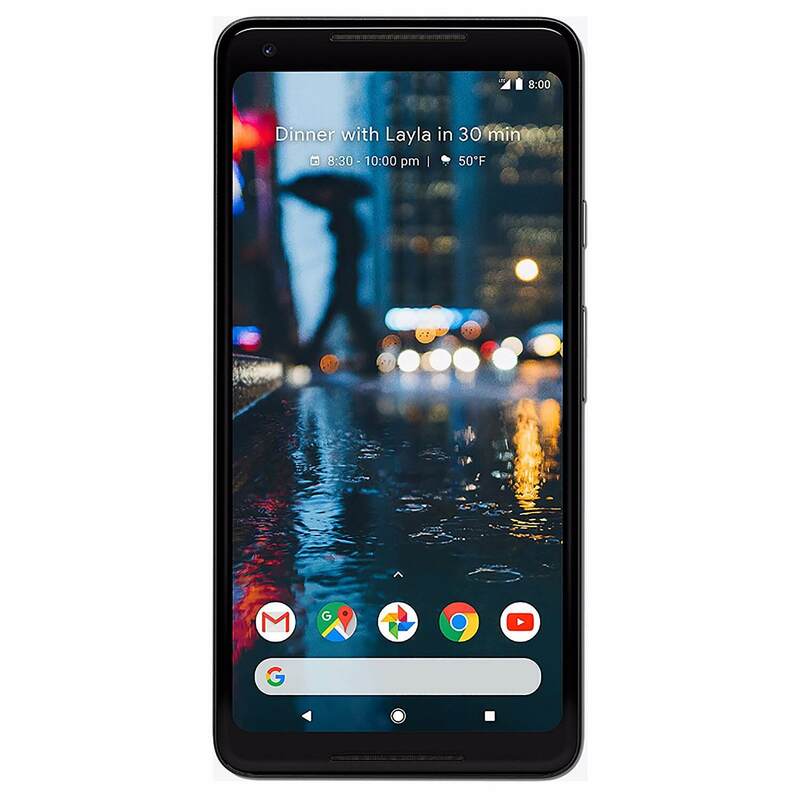 The Google is another tech company which has produced Pixel 2 XL with advanced ideas. The phone has got the huge screen with the P-OLED type capacitive touchscreen. It is built-in with front glass, with aluminum body, and rear unfinished glass. The screen is protected with Corning Gorilla Glass 5 which make the phone looks much attractive. 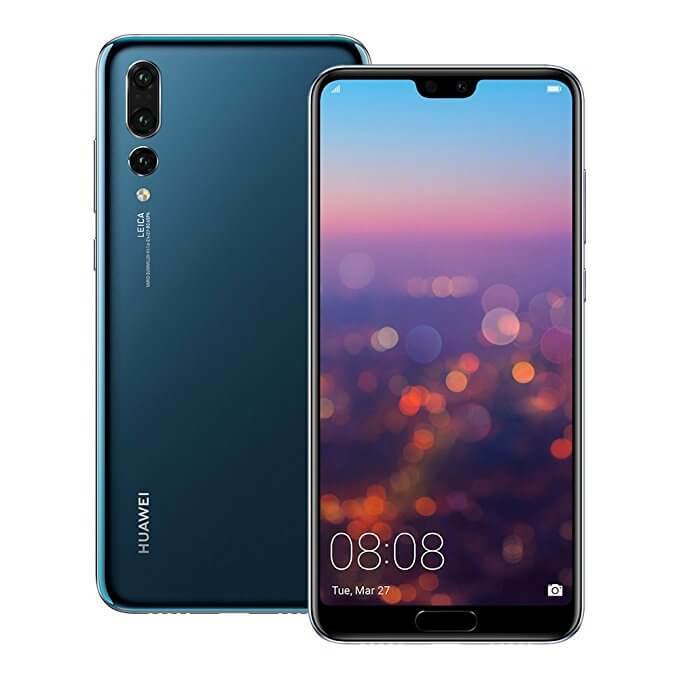 The Chinese Company Huawei has launched an amazing smartphone in May 2018. The phone includes GSM / HSPA / LTE network that helps you in fastest voice calling. It has 3.5mm jack which provides active noise cancellation with dedicated mic. The smartphone also has different wireless connectivity Wi-Fi 802.11, hotspot, Bluetooth 4.2, GPS. 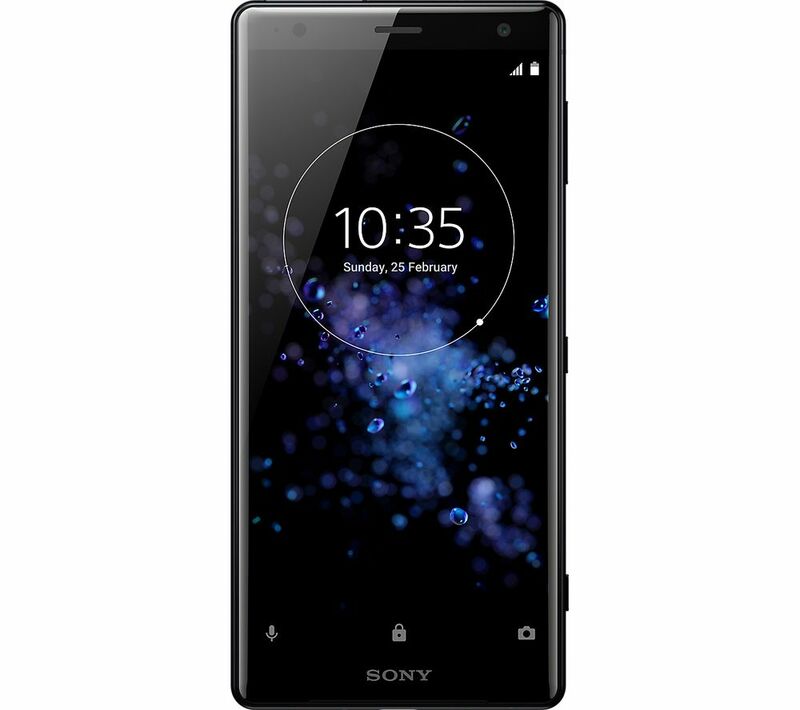 The Sony Company has announced the fantastic Xperia XZ2 in February and has launched the product in April. The awesome Sony Xperia XZ2 give an amazing experience with the camera which consists of features like geo-tagging, touch focus, face/smile detection, panorama, and HDR. It consists of the 3.5mm jack with the dynamic vibration system. 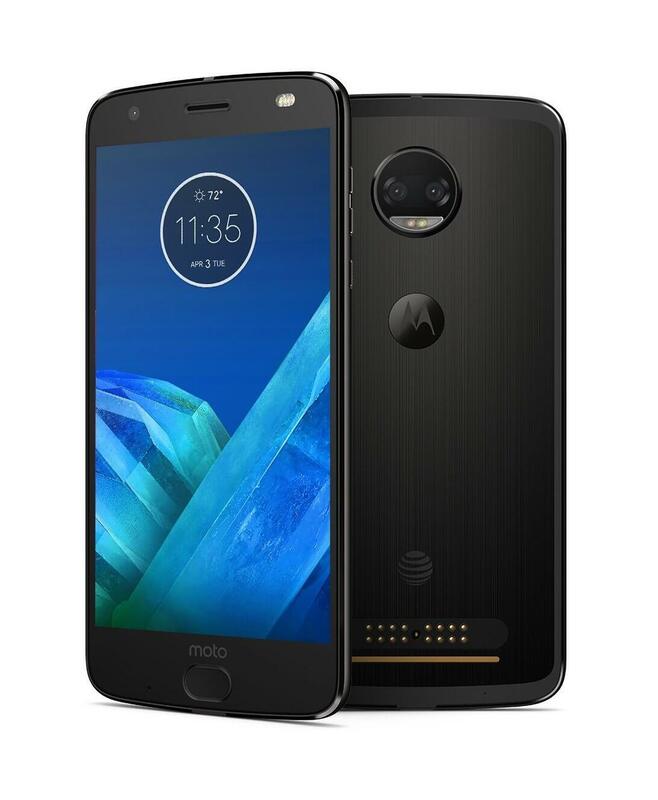 The Motorola had produced a fabulous smartphone Moto Z2 Force. the phone is packed with the P-OLED capacitive touchscreen. It is available in many beautiful colors. The camera of the smartphone is amazing and captures Hd quality images. The speaker of the phone gives superb sound quality. The smartphone is built-in with plastic front and aluminum body. So, these were the 10 Best Selling Smartphones of July 2018. The overall smartphone present in the list are evergreen and will always suit your lifestyle. You can also get the whole detail on the site. If you have selected your smartphone from the list. These come from the best selling mobile brand in the world. You can easily purchase it from the Amazon site. You just have to click on the Amazon link given below. 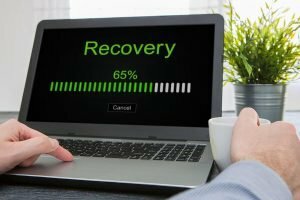 Hope you find this post useful and had made a right choice. You can also help your friends in finding their suitable smartphone. Leave your precious comments below.